Hours of operation: Monday, Wednesday, Friday from 11am P.M.-5P.M. and Saturdays from 9:00 A.M. - 12P.M. We are closed any federal holidays. All children are allowed to take 6 free children books (1 new and 5 used) and teachers may take up to 25 free children books twice a school year. 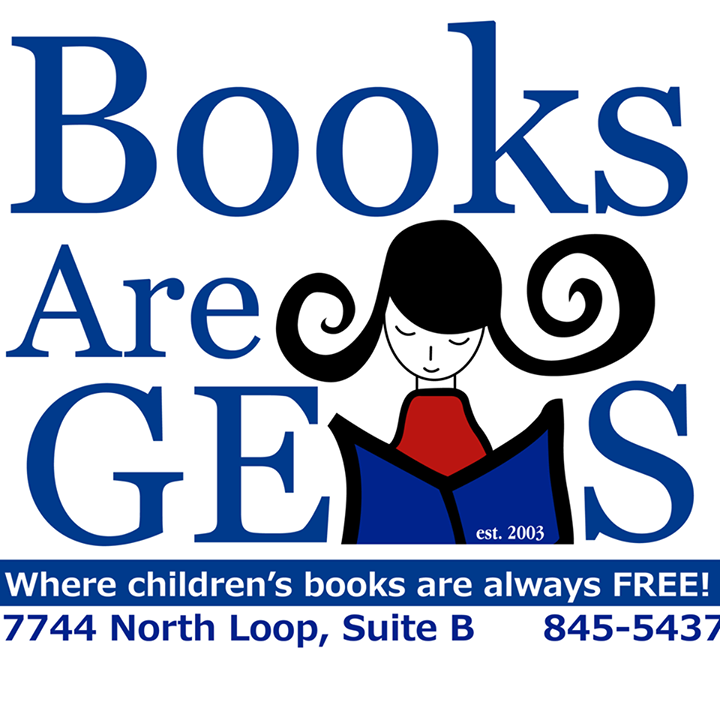 Our bookstore is also open to the public and holds hundred of general adult level hardback and paperback books ranging from $1 & .50 cents donations. These donations go to support our free children section.